We invite you to be our guests. Complimentary shuttle service and continental breakfast. 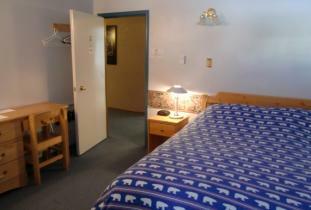 Non-smoking rooms, cable TV, private bath. 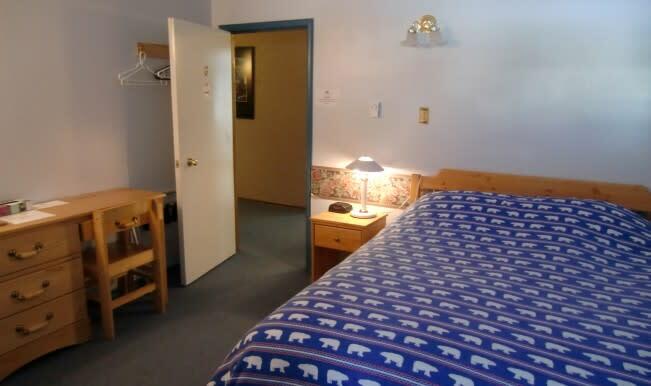 Cozy clean rooms ensure a comfortable stay.